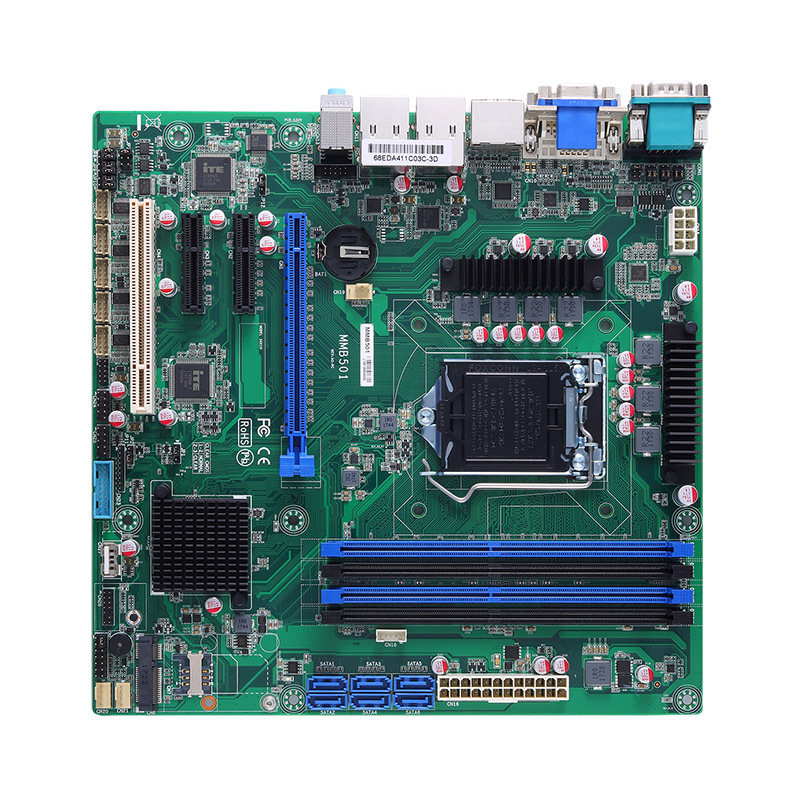 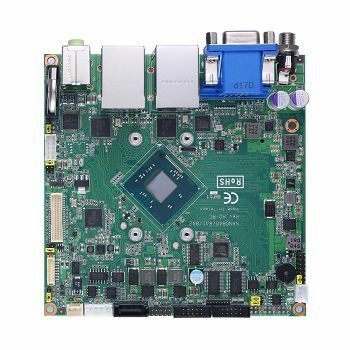 The NANO840 NanoITX board supports Intel® Atom™ processor E3845 or E3827 with one DDR3L 1066/1333 up to 8 GB memory. 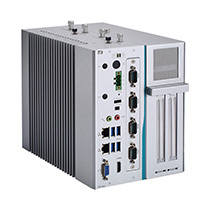 The NANO840 is capable of operating under wide temperatures from -40°C to +80°C in fanless operation which is designed for working in harsh environments. 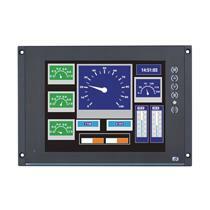 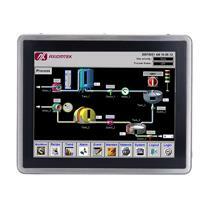 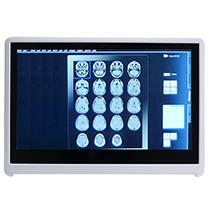 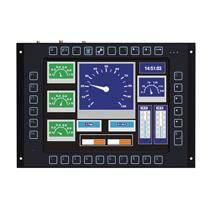 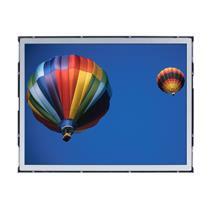 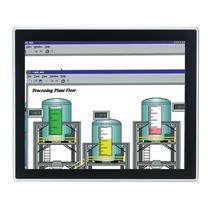 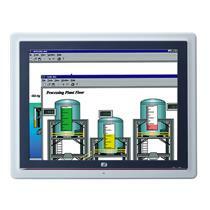 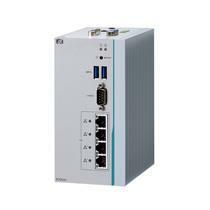 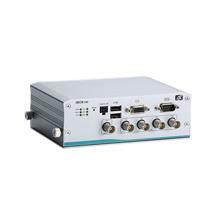 It comes with multiple display outputs: HDMI, LVDS and VGA with visual experiences enhanced for dual-view supported. 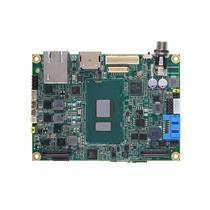 Moreover, this small form factor embedded board requires +12V DC power input. 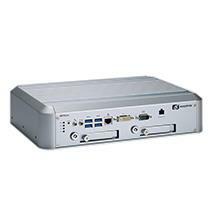 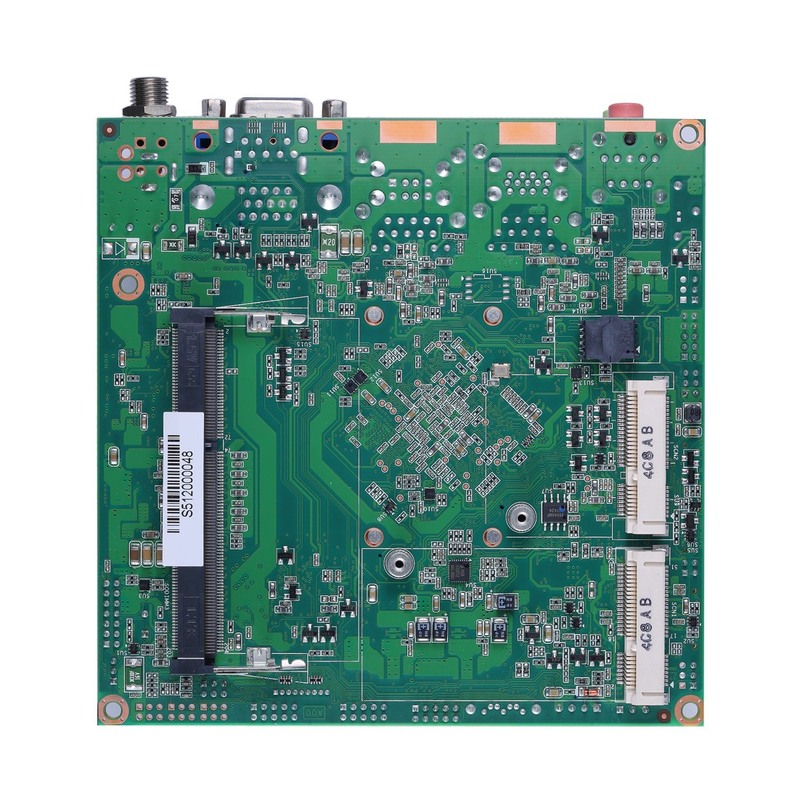 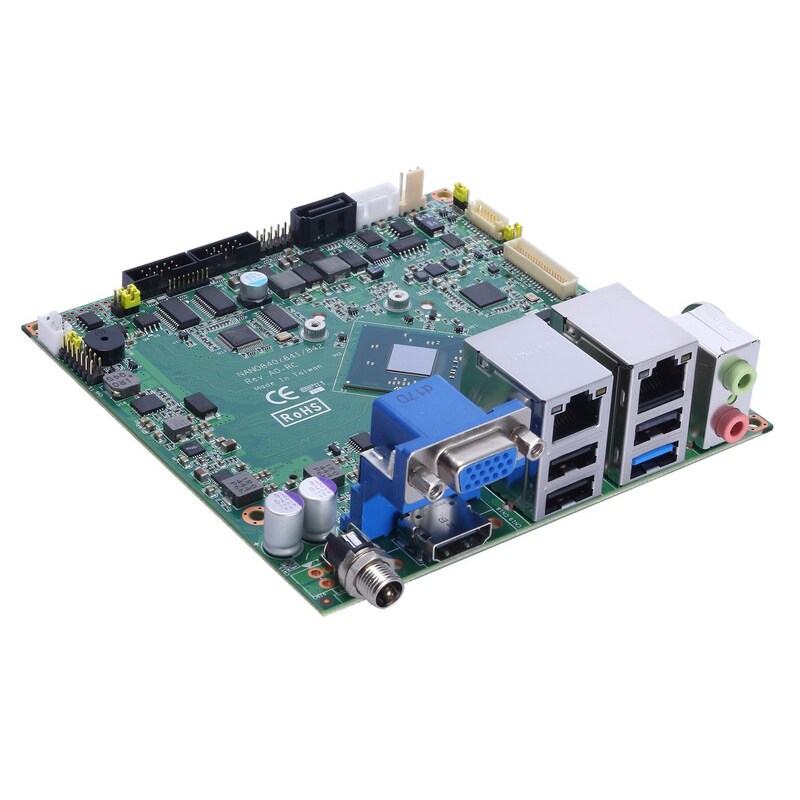 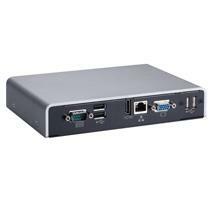 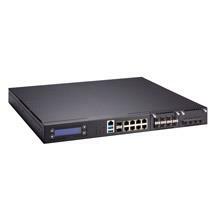 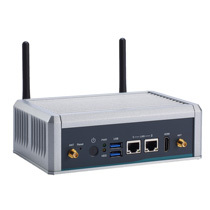 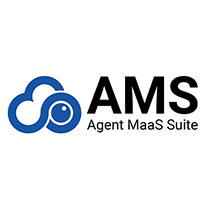 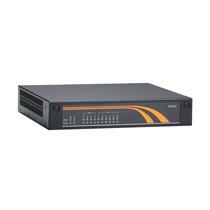 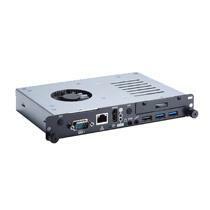 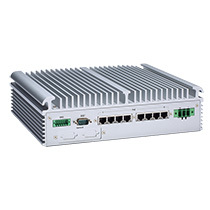 The NANO840 is ideal for applications requiring a power-optimized and rich-I/O platform, such as high-end medical imaging, digital signage, kiosks/POI, thin clients, and gaming machines.